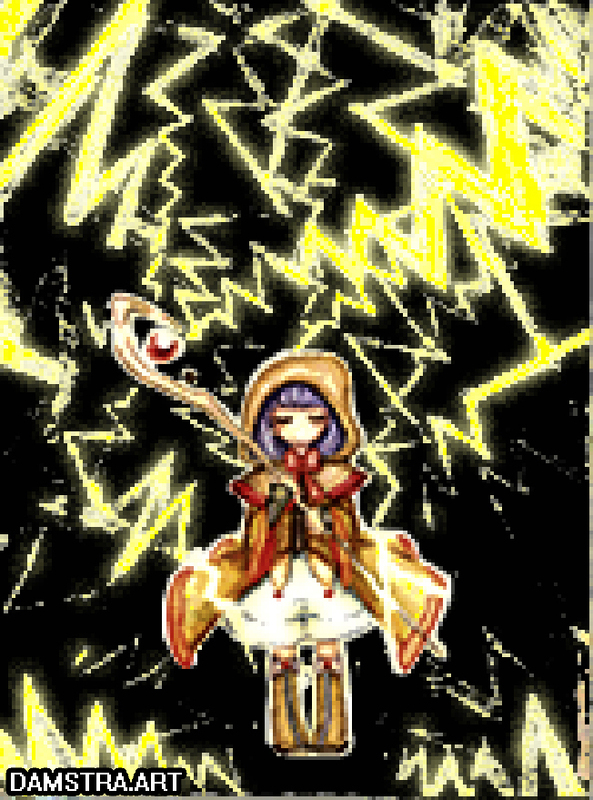 A mage casting lightning magic! You might get paralyzed. I Graduated from Fine Arts!